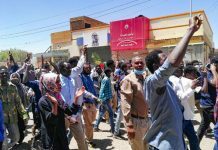 Khartoum: Sudanese pro-democracy protesters won further concessions from the army that overthrew President Omar al-Bashir, as upheaval in the ruling military council signals a power struggle among the remnants of his 30-year regime. 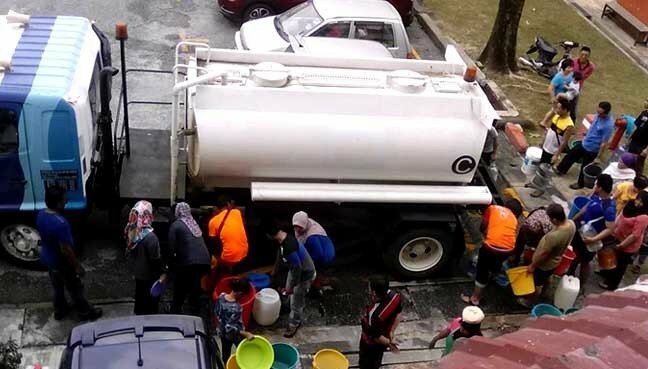 Since taking control on April 11, the council has canceled its curfew, freed prisoners, changed leadership and vowed to review laws that brought trials for perceived indecency or apostasy, all in response to mass protests. 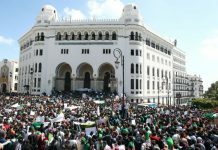 Yet it hasn’t budged on the key opposition demand of an immediate handover to civilians – insisting on as long as two years – and named as its deputy head Mohamed Hamdan, the chief of a powerful militia accused of rights abuses. On Sunday, the council announced the general is retiring and that Sudan’s ambassador to Washington, Mohamed Ata, the former head of the National Intelligence and Security Service, is being replaced. Gosh, who twice served as NISS’s chief, resigned Saturday. A restructuring of the service is promised. The council’s new leader, Abdel Fatah al-Burhan, was chief of staff of Sudan’s ground forces, involved in coordinating assistance to a Saudi Arabia-led war against Houthi rebels in Yemen. In that post, he worked with Hamdan’s Rapid Support Forces, a paramilitary unit with roots in the Janjaweed militia accused of terrorising Darfur during its war that began in 2003. The council on Sunday asked the opposition to submit suggestions for a transitional prime minister and cabinet. 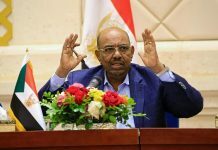 It also said it formed a committee to seize all the assets of al-Bashir’s once-ruling National Congress Party, and that it would review the public order law. Derived from a hard-line reading of Shariah, it prescribed punishments such as whipping for certain alleged crimes. Splits are beginning to emerge in the opposition too: The National Consensus Forces, one of the alliance’s main components, accused other members of preventing it from putting its ideas to the council and hijacking the talks. Meanwhile, a rebel alliance fighting in Darfur and two southern states said the delegation failed to present its demands for a peace initiative. That may blunt the opposition’s bargaining power. 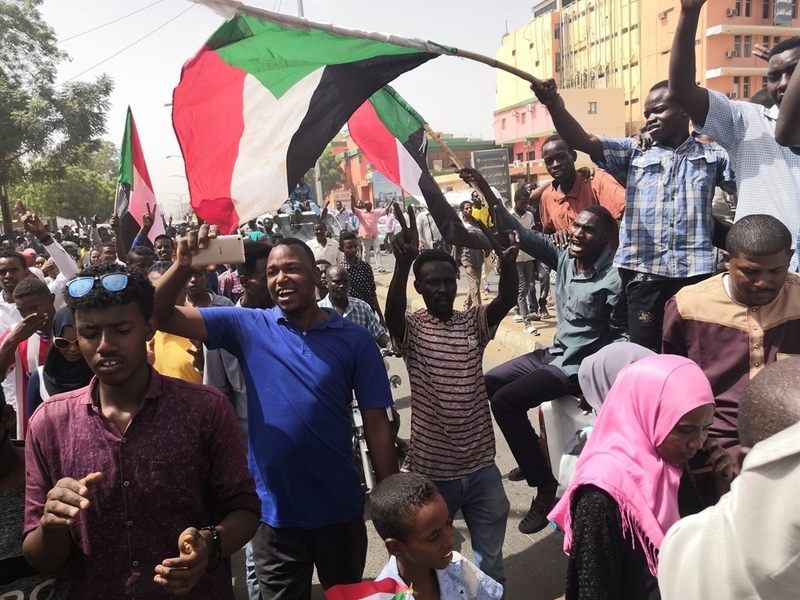 But Sudan’s new rulers – while they have no shortage of armed might — are also in a precarious position, according to Verhoeven.